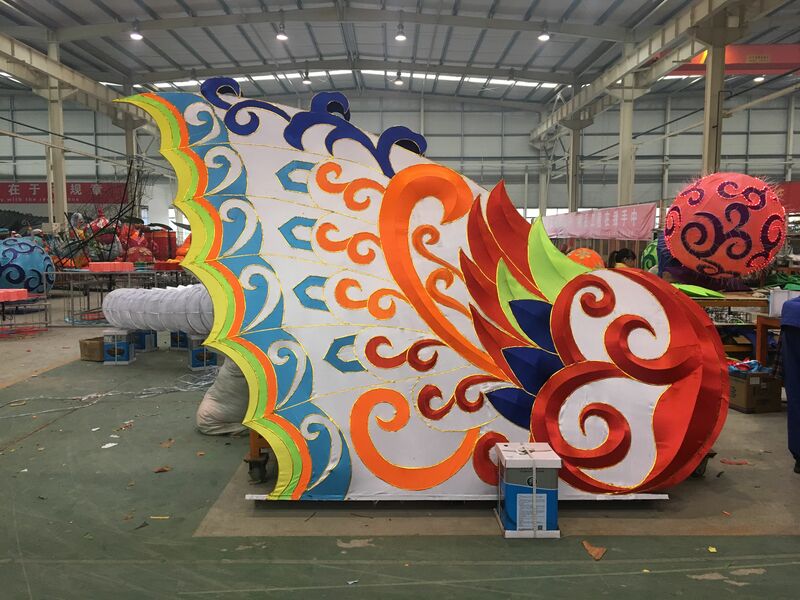 China Zigong Ocean Art Lanterns Co., Ltd.(hereinafter referred to as Ocean Art), was a festival lighting company (lantern construction company) manufactures for festival gardens lantern and luminous landscapes established in 2009. 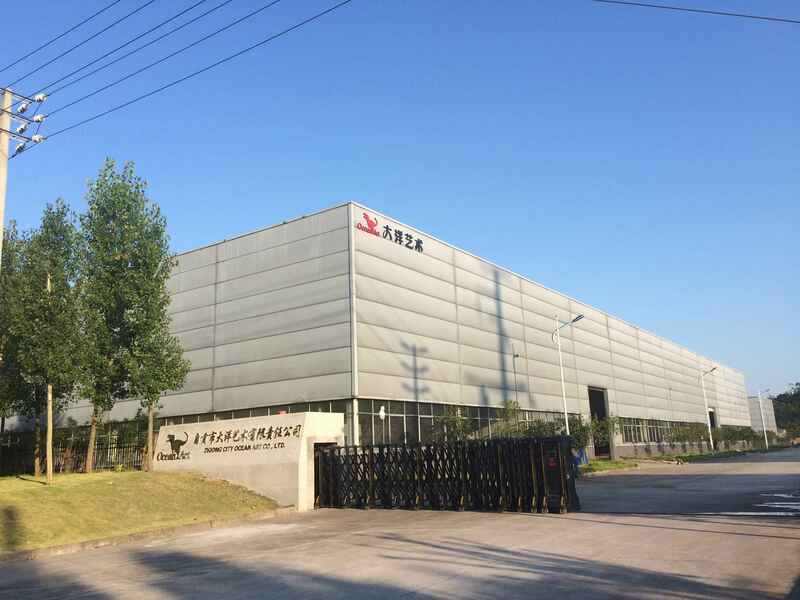 Our factory is located Zigong City China, famous as the City of Lights, mainly engaged in culture exchange service, lantern art project, simulated dinosaur design, landscape art project, and lighting project. 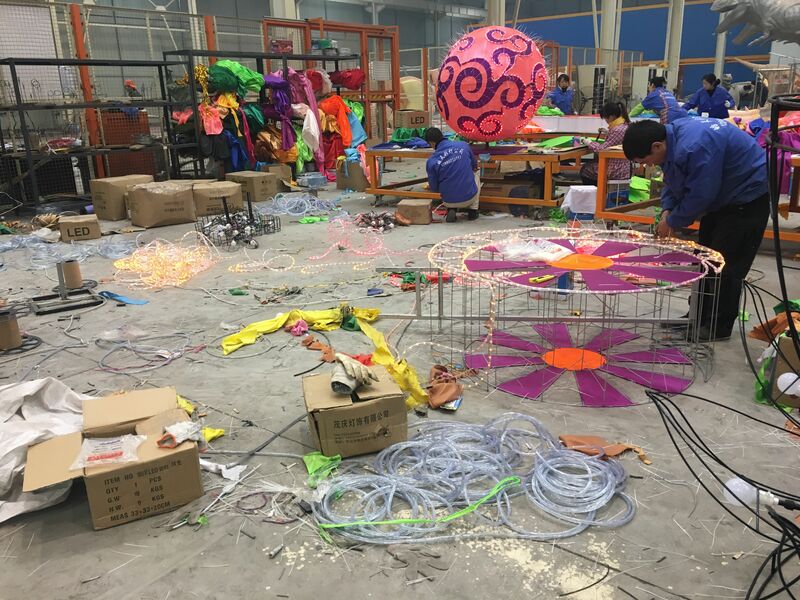 We is an integrated company, which involves lantern festival and luminous landscapes construction and design, lantern culture exhibition, art exhibition, landscape lighting project design and making. We implement the production policy of professional, quality, leading and adhering to the management concept of integrity, cooperation and co-win. 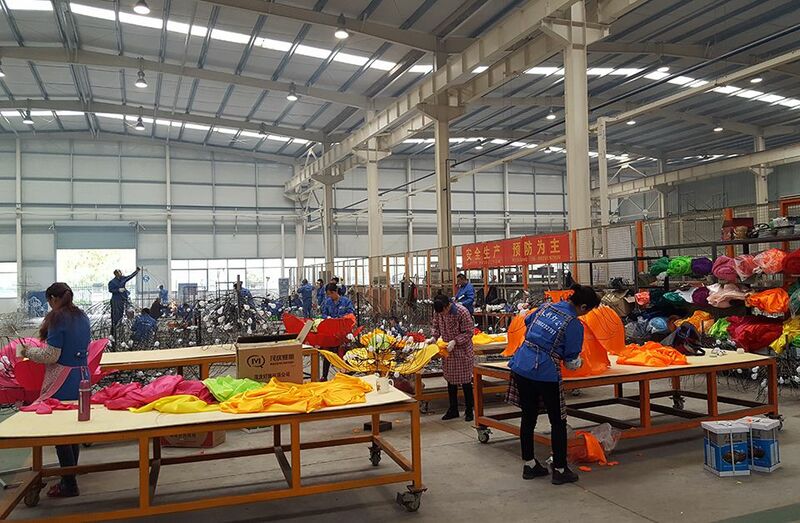 We focus on setting up Zigong Lantern brand, spreading lantern culture and improving lantern quality. 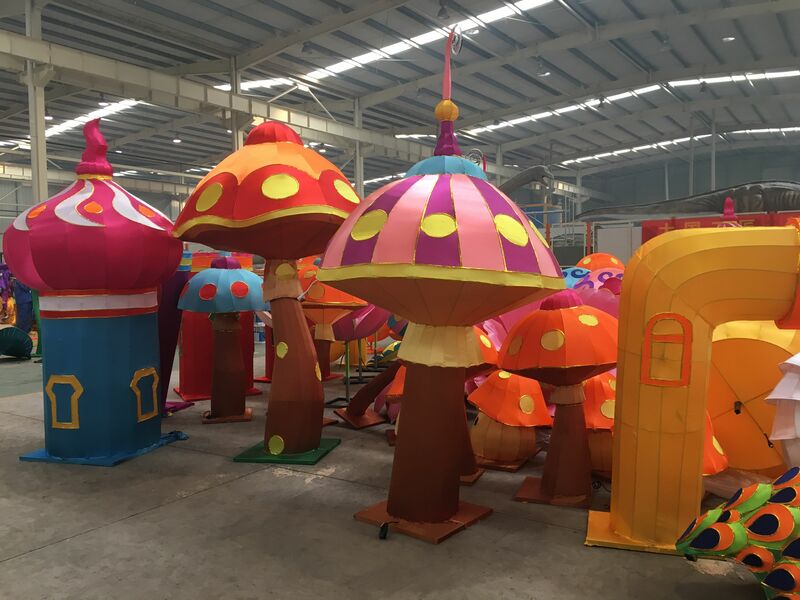 Our products are applicable to the amusement parks, street lighting, shopping malls, city square, Culture Villas, resorts, Carnivals, etc. We entered into the overseas market while we are focusing on the domestic market, and we have an independent right to export trade and the manufactured series of products have been exported to over 40 countries including America, Canada, Argentina, Peru, Hungary, Austria, Netherlands, Australia, Italy, Russia, England, Poland, Czech Republic, Germany, Brazil, Norway, Saudi Arabia, Turkey, Japan, South Korea, Thailand, Singapore, etc…The exhibits won highly praise from the tourists. 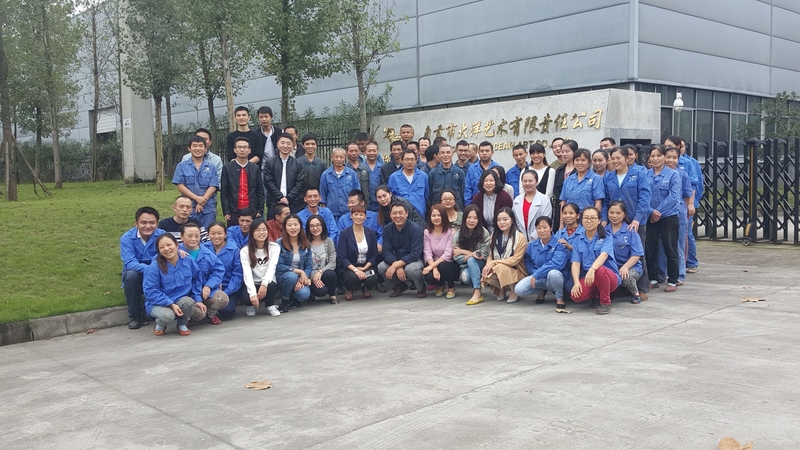 We warmly welcome you to come to visit our factory!